Start taking classes at Genesis Fitness and other studios! 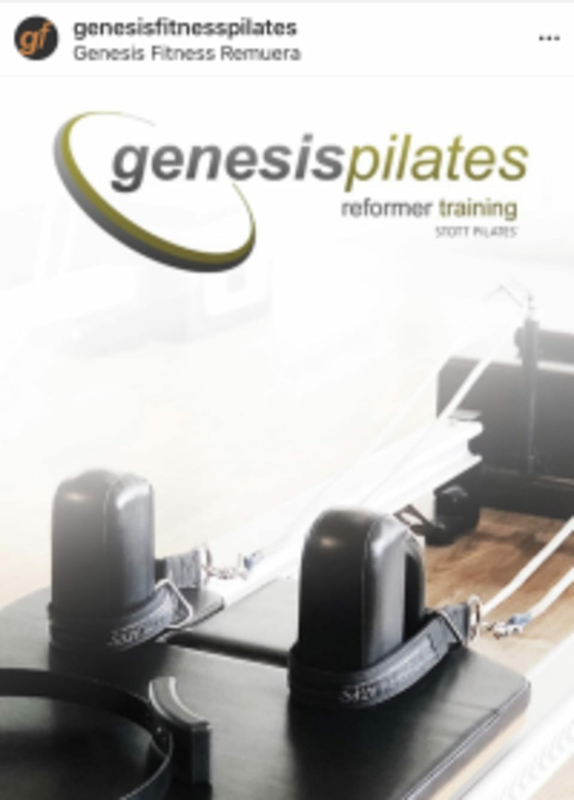 The premium Genesis Fitness is located in the heart of Remuera. Experience their state of the art gym facility, fitness classes and Reformer Pilates. Plenty of parking and friendly staff. Fantastic class - everyone is guided through the class to their own level and ability. Highly recommend. awesome class, so friendly and welcoming! Amanda was brilliant, fantastic class! It was a little slow paced and no suggestion of how to make exercises harder if finding it easy.